Ask a question about 12337 Baypointe Ter, or schedule a tour. 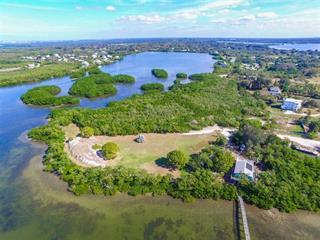 Luxury Gated community with private boat slip come build your custom home with full bay views. 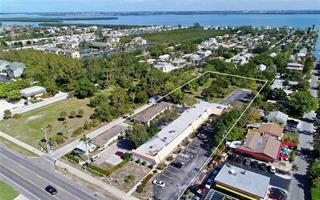 Very large lot one of the last building lots available. 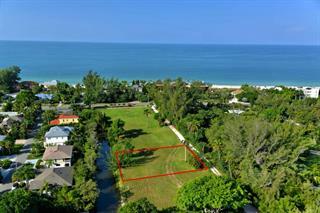 Harbour Landings Estates is only a mile to Anna Maria Island fising pier, 40ft boa... more.t slip with power and water. Boat lifts ok. Beautiful landscaped neighborhood the real Florida life style. Custom homes are built on either side of this lot. Homes are selling way over a million dollars. 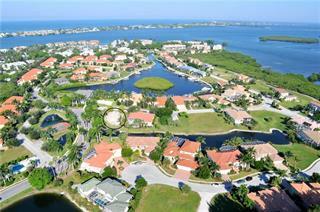 Come invest and enjoy the Florida Life style.